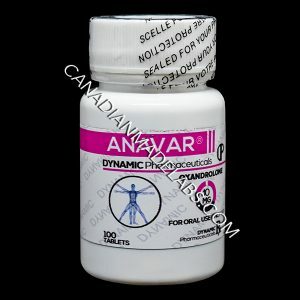 Dynamic Pharmaceuticals WIN DEPOT (Stanozolol) is the most recognized brand name associated with the potent anabolic steroids Stanozolol. This is a Dihydrotestosterone derived anabolic steroid that has been structurally altered to increase anabolic action while simultaneously reducing its androgenicity. This is accomplished by taking the Dihydrotestosterone hormone and modifying it by attaching a Pyrazole group into a ring. It also possesses a structural change at the 17th carbon position officially classifying it as ac-17 alpha alkylated steroid. This alteration provides the hormones protection post administration The Stanozolol hormone first hit the market in the early 1960s under the trade Winstrol thanks to Winthrop laboratories of Great Britain. The steroid was touted as having nubile therapeutic benefits, and it would live up to the hype. However, over the years the production of the compound would hit a few slow points and into company restructuring and mergers. Presently Stanozolol is still an approved anabolic steroid in the US, but it is not manufactured by any US pharmaceutical. The company the actual Winstrol brand name now belongs to Desma, Spain the countless other brands continued to exist. An important note regarding the Winstrol compound when it first hit the market is that it was an oral steroid. 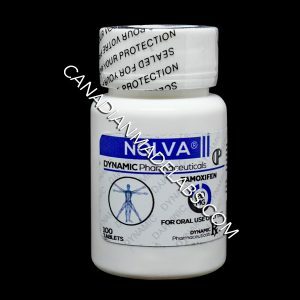 The oral version comes in 2 milligrams 5 milligram, and 10 milligram forms most commonly. However, over the years an injectable form was developed and most commonly known as Winstrol Depot. Regardless of the form, you choose oral or injectable both forms are C 17 alpha alkylating. 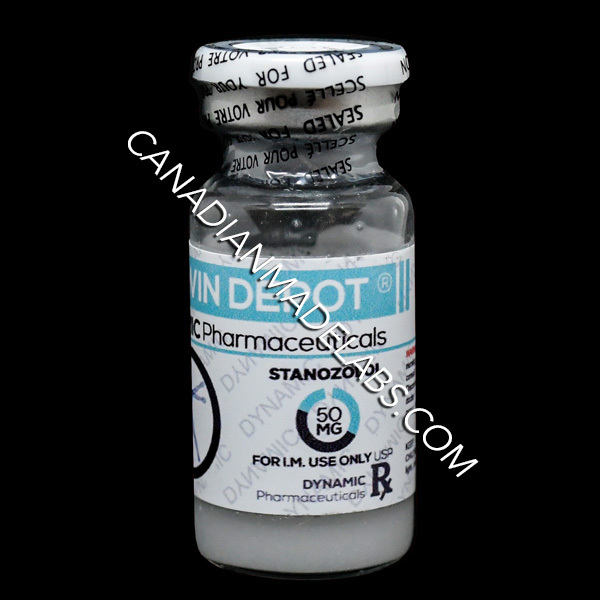 The injectable and Winstrol Depot represents one of the only hepatotoxic injectable steroids. There is truly very little difference in the oral and injectable forms much less so than methanol long or premium almond which is also available as an oral or injectable steroid. 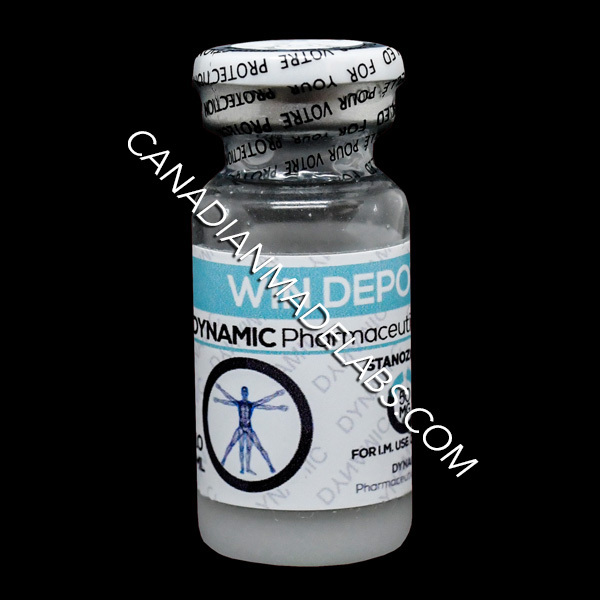 The effects of Win Depot have been shown to be extremely beneficial in standardized medicine. It is very effective in promoting lean tissue games for those suffering from muscle wasting diseases as well as promoting appetite stimulation for those suffering from such condition. It has also been used effectively to promote bone preservation in those suffering from osteoporosis treating children with growth deficiencies, treating overexposure to corticoid Conlan’s, burn victims and even converting the health of older individuals who have been debilitated due to the aging process over the years. It would also begin to be used to treat angioedema in combating breast cancer among many other things. In performance-enhancing circles, Win Depot is one of the most popular anabolic steroids of all time. This is one of the few anabolic steroids well known by many in the general public due to ben Johnson testing positive for the hormone in the 1988 Summer Olympics many points of this instance as being the catalysts that truly spurred the war on steroids since that time the steroid has popped up in numerous athletic scandals. 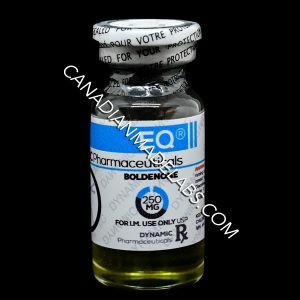 Due to this fact it’s not too hard to guess this is an excellent anabolic steroid for promoting athletic enhancement it may be the very best. Win Depot can greatly promote strength without promoting excess muscle mass. Water retention is non-existent with this steroid neither is a tremendous effect on promoting increased red blood cell count. This steroid can also significantly increase muscular endurance. For the off season athlete looking to pack on a lot of sizes this generally is not the best steroid to use. However, it has the ability to lower SHBG better than most anabolic steroids which will increase free testosterone levels, more importantly, it will increase the synergy of other steroids being used by freeing them from bounce backs. The individual should however not expect a large mass build-up due to the use of the steroid, but a relatively low dose will provide the desired SHBG suppression. Where Win Depot will truly shine about the Zeke promotion is as a cutting steroid. This is phenomenal anabolic protectant and will greatly preserve lean muscle mass under necessary restrictions required to lose body fat. It is also one of the best steroids when it comes to promoting the harder and more vascular physique. However, such traits will not be noticeable if you are not already Lean Win Depot will not make physique magically appear lean and hard. You will still have to diet. When it comes to the effects of Win Depot, you will also find this is one of the few anabolic steroids that can be beneficial to women. This steroid carries a much lower virtualization rating than many anabolic steroids due to its energetic nature being so mild. Furthermore, due to females being more sensitive, the station can provide a nice off season boost. Cutting and enhancing athletic performance will remain the primary purpose of use. Win Depot is often the preferred anabolic steroid by many athletes as it can be side-effect friendly on its surface. This does not mean side effects do not exist. Estrogenic side effects such as gynecomastia and water retention are impossible with the steroid as it does not aromatize and carries no progesterone activity. Perhaps the most concerning side effect of Win Depot revolves around cholesterol. The Stanozolol hormone is well noted for decreasing HDL cholesterol as well as increasing LDL cholesterol significantly. If you already suffer from high cholesterol, you should not touch this steroid. Further, regardless of the formula of Win Depot you choose; injectable or oral it will have this effect but with the proper lifestyle that can be controlled if you are healthy enough for use you should ensure your diet is extremely cholesterol, Friendly rich in omega fatty acids and that you include plenty of cardiovascular training into your routine. Equally important is keeping an eye on your cholesterol levels and ensuring they stay within a healthy range. As a c-17 alpha alkylated steroid, Win Depot presents a level of hepatotoxicity. This is not the most hepatotoxic anabolic steroid out there. Steroids like Anadrol and Dianabol have been shown to provide greater hepatoxicity. But we cannot cause Stanozolol mild in this regard. Liver enzyme values will increase with these. However, while this is an indicator of stress and does not equate to immediate damage prolong stress could lead to complications surrounding the liver, making responsible use of parotid. This will mean keeping total use relatively short-lived, avoiding excess alcohol consumption and all over-the-counter medications as much as possible as many are quite hepatic. Once use is discontinued a liver detoxifier is often recommended if you do these things assuming your liver was healthy, to begin with, no damage should be done and liver n zone values we’ll return to normal shortly after use is discontinued. The side effects of Win Depot can also include also include those of an Androgenic nature such as acne and hair loss and those predisposed to male pattern baldness. The androgenic nature can also promote realization symptoms in women such as body hair growth and deepening of the vocal cords and clitoral enlargement. While such effects are possible with women, most women can tolerate that low-dose relatively well before such effects occur if they do occur for any reason, use should be discontinued immediately, and the adverse effects will dissipate. if ignored they may become permanent. The final side effect of Win Depot will be natural testosterone suppression all anabolic steroids suppress natural testosterone production. Stanozolol is no different with the rate of suppression varying from one steroid to the next. Win Depot is nowhere near suppressive to production as named Dianobol or Turinabol. 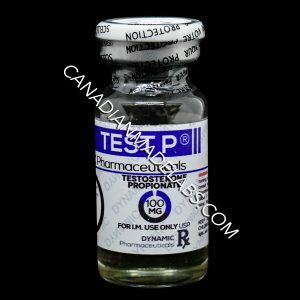 But it is still suppressive enough to warrant exogenous testosterone therapy when supplementing with this compound means we do not include exogenous testosterone will follow to a low testosterone state. This condition can display numerous bothersome symptoms and is extremely unhealthy for the female athlete. Exogenous testosterone supplementation is not needed in a therapeutic setting. Oral Winstrol is typically prescribed in the six to ten milligram per day range for men and the four milligrams per day range for women. 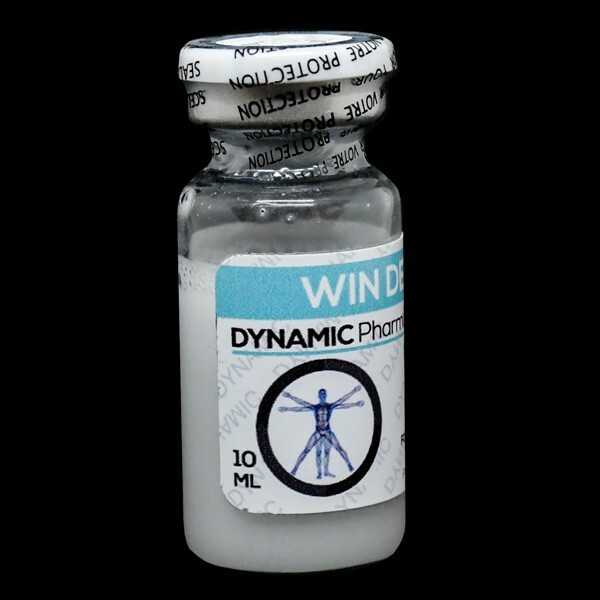 If injectable Winstrol Depot is prescribed and used for therapeutic purposes it will normally be administered once every seven to 21 days with a single 50 milligram dose and per injection for men women will adjust the timeframe and dosing to meet their needs for the performance athlete the average oral withdrawal dose for men is 25 to 50 milligrams per day. Fifteen milligrams per day is enough to provide an anabolic boost but most will normally apply at least 25 milligrams. Women will file 5 to 10 milligrams per day to be quite sufficient when Winstrol Depot’s use the average male dose is 50 milligrams every other day with daily dosing being somewhat common. Women can use the injectable version but it is normally not recommended, and for nothing else, the tablets will simply be easier when trying to dose it as all injectable forms come in 50 milligrams per millilitre strength. Regardless of the total dosing or form of withdrawal that is used, male use should be limited to six to eight weeks while female use being limited to four to six weeks. For the total stack, women can use steroids such as Primobolan Depot or Anavar as well as non-steroidal agents like human growth hormone. The male stack includes the same compounds but will also benefit from steroids like Masteron and of course the necessary testosterone to combat suppression.